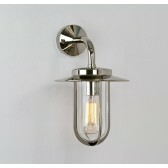 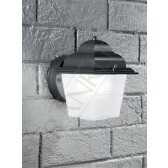 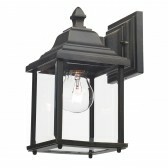 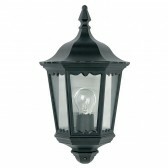 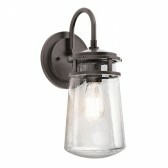 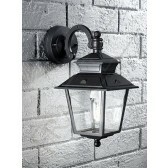 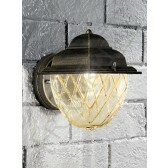 Another fantastic high-quality design from the Giardino range by Franklites exterior lighting. 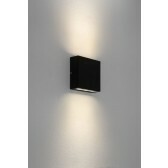 This compact 1 light wall design, shows an Italian die-cast aluminium frame finished in dark grey. 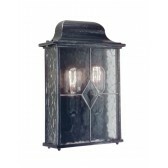 The light is complete with a square satin criss-cross patterned glass diffuser. 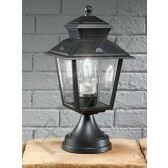 This light would be ideal lighting up your garden. 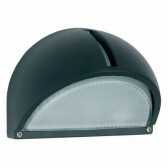 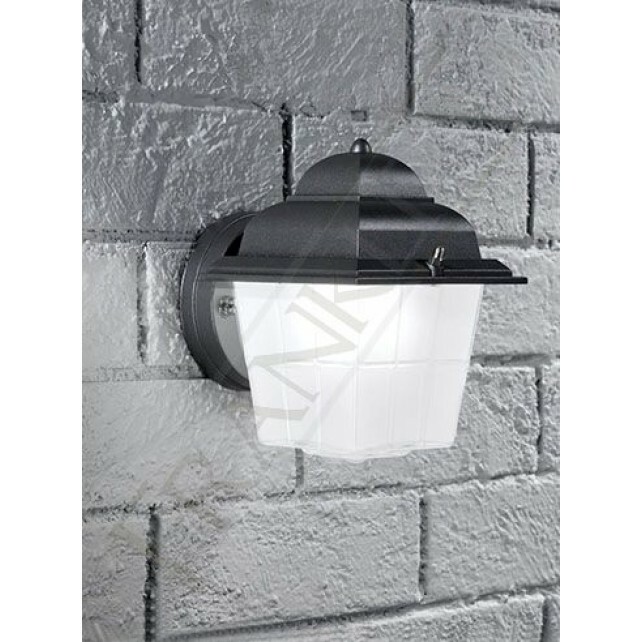 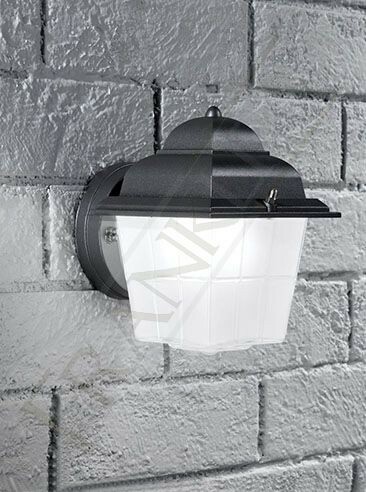 Suitable for outdoor use included with a rating, you can place this light either around the rear or you home or at the front.